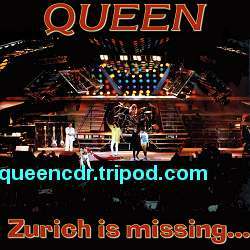 Queen - Zurich is Missing..
As far as I know there is no recording from the first night at Zurich at all (except in Queen archives, of course) so this is the only one we have from Zurich on the 1986 Tour. Sound quality is quite nice, maybe little distant but not recorded too loud. In The Lap Of The Gods was not played at all but I think Who Wants To Live Forever is missing. 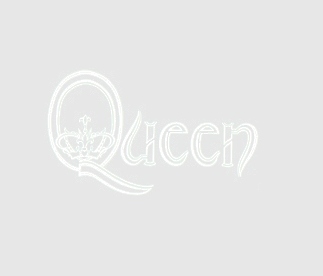 Hammer To Fall is the last song the rest of the show after it is missing also. This recording fits perfectly to one CD so it is possible that someone has this as complete but I have never heard that it exists. Little tape hiss but nothing bad.